Freddie Joachim is one of the most respected producers of this entire beat culture era, he started off making beat tapes that generated more and more buzz then built his reputation as a producer much in the mold of an Onra, Dela, Eric Lau or Mark de Clive-Lowe. 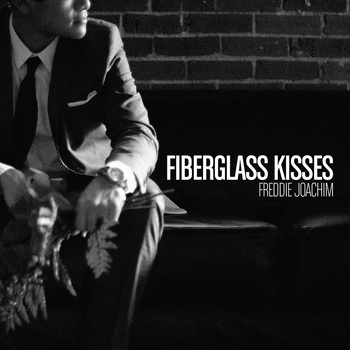 His album “Fiberglass Kisses” features contributions from Carlitta Durand, Miles Bonny (S3), Mar (Full Crate & Mar), L. Santiago & J. Mitchell plus an Eric Lau remix. It dropped October 30th, I told you all about this before but it bears repeating now (no Jack White). Cop it from Bandcamp, iTunes or Amazon. Don’t sleep! This entry was posted on November 12, 2012 by producersiknow. It was filed under Analogue Studies, DON'T SLEEP, Mellow Orange Records .